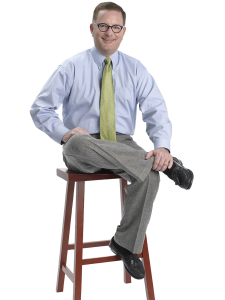 Chris has a 31-year career history in real estate – the first 14 years as a top producing loan officer in Northern Virginia and the most recent 17 years as a residential sales agent with Long and Foster. His extensive knowledge of the real estate market in Virginia is complimented by his ability to provide expert advice on loan programs that best fit his clients’ needs and circumstances. Chris is thorough in providing consistent communication about each detail of the transaction and his many skills make him a perfect contact for one-stop shopping. His commitment to excellent customer service affords him a loyal clientele, personal referrals and repeat customers. 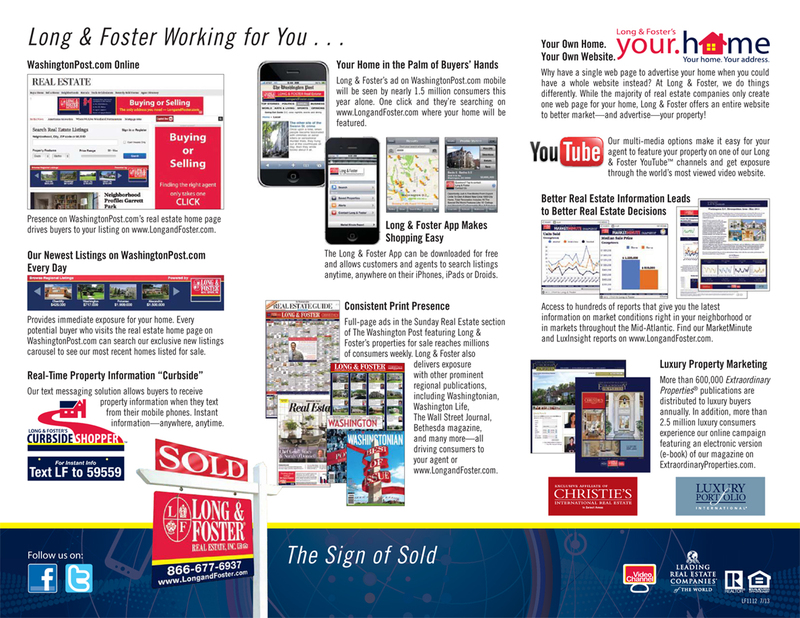 He is one of the most well-known and respected agents in all of northern Virginia! In working with Chris, his clients receive the benefit of two professionals. Chris collaborates with his wife Marilyn, in a team approach to deliver a comprehensive real estate experience to their clients. On a personal note, Chris was born in Bermuda and spent his growing up years in Broomall, Pennsylvania and Barrington, Rhode Island. He graduated from the Catholic University of America in Washington, D.C with a degree in Financial Management and Economics in addition to playing 4 years on the golf team. After working for IBM upon graduation, his personal and professional interests turned towards a real estate career. Both he and his wife Marilyn have lived in northern Virginia for over 30 years and share a joint passion for supporting and fostering infants for the Barker Foundation, a private adoption agency servicing the Washington, D.C metro area. Chris also loves to travel, hike, and spend time with his family and friends, and his 3 grandchildren! Marilyn has 33 years of full-time real estate experience in the northern Virginia area. Armed with an exemplary reputation, Marilyn is known for her integrity, honesty, and most importantly the ability to listen and understand her client’s needs, which allows them to move forward to achieve their goals and expectations. She is especially noted for her negotiating, communication and people skills. Marilyn’s own circle of trusted professional advisers can provide assistance to her clients with needs that may arise, from help with a mortgage loan, tax or legal advice, escrow, homeowners insurance, contractors, interior designers, stagers and even professional cleaning services! 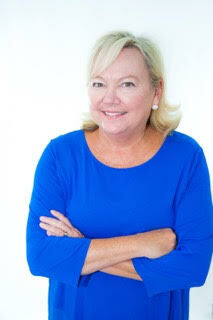 For the past 28 years, Marilyn has been associated with the Marriott and Ritz Carlton Corporations as the preferred realtor for the relocation of their employees both in and out of the northern Virginia area, to include Fairfax, Arlington, Alexandria, Loudoun, and Prince William counties – she knows relocation and she knows Virginia! Her previous work experience includes 10 years in sales with the IBM Corporation, servicing such accounts as the FBI, the White House, and the National Gallery of Art. In working with Marilyn, her clients receive the unique advantage of two professionals, as she collaborates with her husband and partner Chris, in a team approach to deliver a truly comprehensive real estate experience to their valued clients. Marilyn was born in Kansas and spent her growing up years in Charlottesville, Virginia. She graduated from Queens University in Charlotte, North Carolina and has spent most of her adult life in the northern Virginia area. She is passionate about her role as a foster mom for the Barker Foundation, a private adoption agency, where she and Chris have been foster parents for more than 20 infants waiting for adoption. She also loves to read, travel, play golf, and spend time with family and friends, including her 3 grandsons! 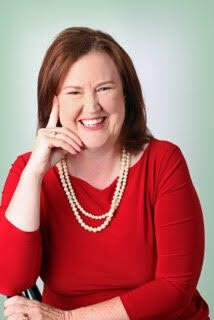 Pam is a task-oriented and goal focused Real Estate Agent licensed in Virginia. As our Client Care Coordinator, she uses her interpersonal skills, honesty, and talent to get the individual results that each client desires. Pam has a BS in Business Management from the University of Maryland, and an MA in Human Resource Development from Marymount University, combined with over 30 years of serving the public, as the Employee Development Officer, at the US Geological Survey (USGS) in Reston, VA.
Pam is a lifetime native of Northern Virginia. She grew up in the Mt. Vernon area, and lived in Herndon, VA for 30 years, and recently moved to Prince William County, Virginia. When Pam is not working on real estate issues for clients, Pam’s family is the center of her life. In her spare time, you will see her enjoying time with her family and friends. Pam has been married for 35 years to Steve, who is also a lifetime native of Northern Virginia. Pam’s greatest joys are her children and activities centered around home and family.